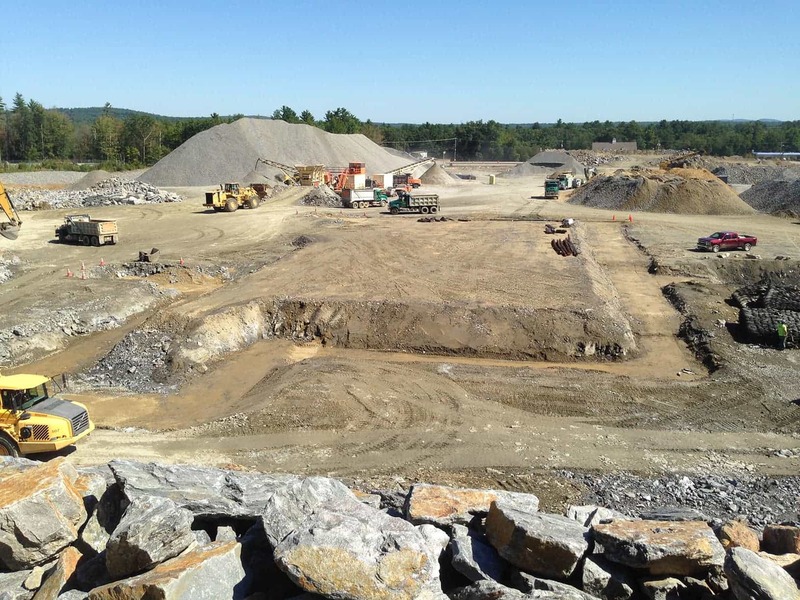 Construction Site Surveys and Mapping | Doucet Survey Inc.
Doucet Survey has completed hundreds of large and small construction projects throughout New England. 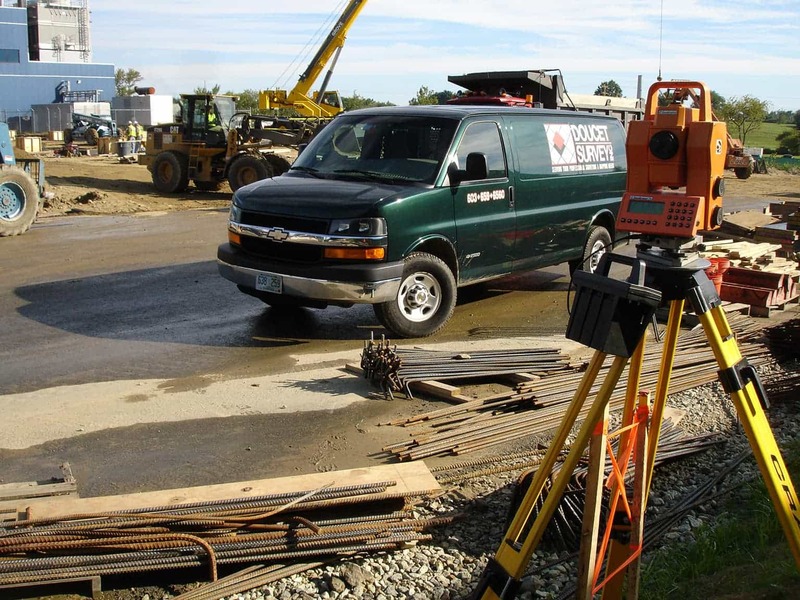 Typical services performed by our experienced team include initial layout for excavation, pinning footings, layout of column line, anchor bolt as-built and steel plumbness surveys. Lindt & Sprungli USA Inc.
– John D. McGrath, Project Executive, Methuen Construction Co., Inc. Loud, dusty, dangerous and very dynamic, surveying on construction sites requires experience, patience and attention to detail in order to make accurate and precise measurements under pressure. Contractors rely on Doucet Survey for their responsiveness and consistency. Challenge: Precisely measure the 3D position of elevated rails on two 3-rail wall cranes that run the length of B92 every 30 inches without stoppage of on-going shipyard operations. Solution: Our OSHA Fall Hazard Trained crew worked long shifts after hours using carefully designed procedures to meet the project tolerances. Challenge is the exciting part of Construction Surveying. Send us a message and our Construction experts will be in touch shortly.